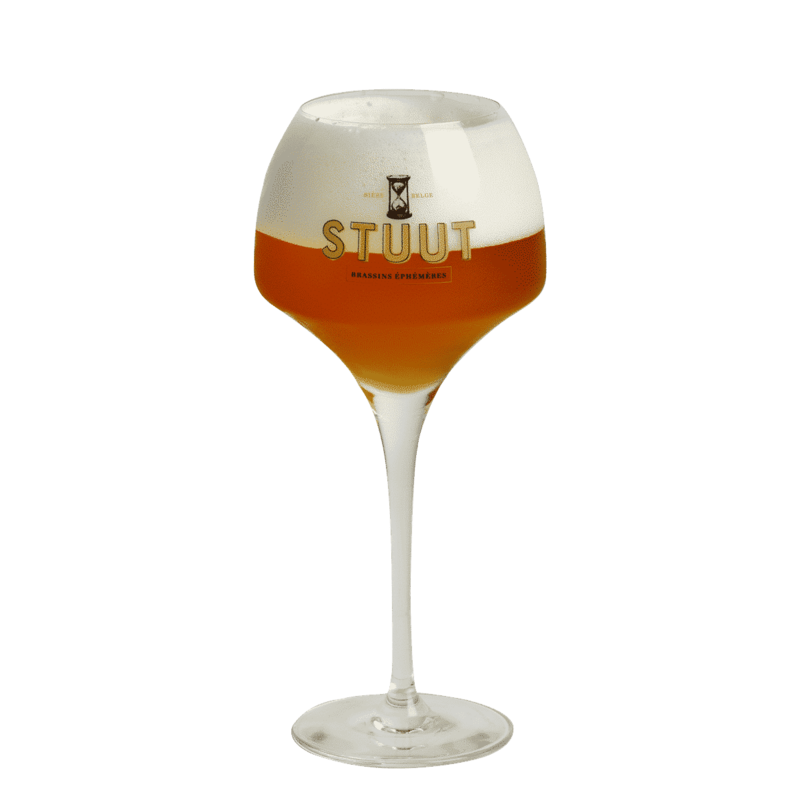 For more than a year we have decided to honour the creativity of the Master Brewer by creating a range of ephemeral brews: STUUT. Every quarter we come up with a new recipe which gives you the chance to discover new flavours. You can sample these ephemeral brews exclusively with our Taste Partners, a network of exceptional establishments that have been rigorously selected for their love of beer and their taste for innovation.